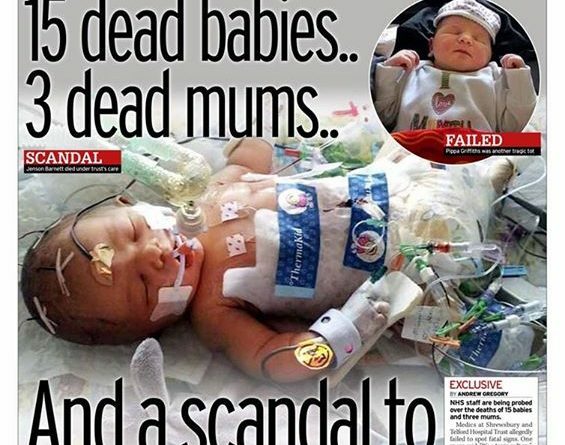 Once again Telford in the news for all the wrong reasons. 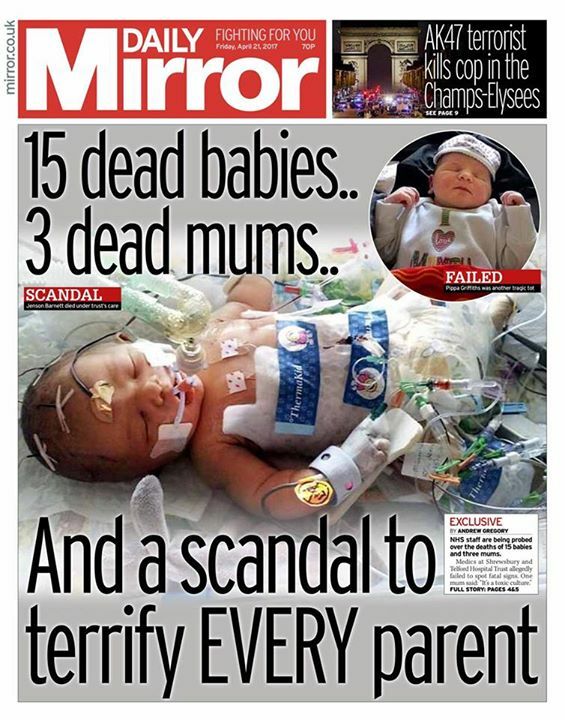 The Daily Mirror front page is dedicated to the baby deaths at Telford & Shrewsbury Hospitals we featured last week. Thanks to Ben for the tip off.